Your own DIY weather station is very useful if you for example want to optimize the growing process of your plants. It gives you the possibility of getting real-time data or statistics about things the soil moistness, or the temperature around your plants. 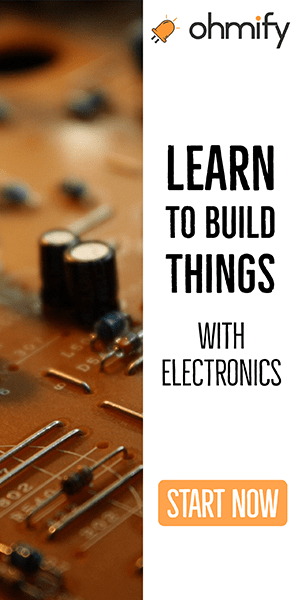 In this tutorial, I will show you how to build your own DIY weather station using the Intel Galileo and a few sensors. 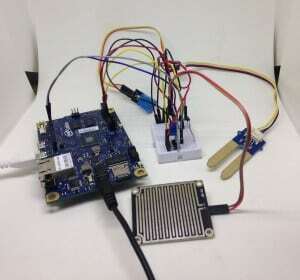 You’ll learn how to install a webserver on your Intel Galileo and how to customize it into showing all the sensor measurements you want to have available. You can get the Intel Galileo from Amazon. To follow this tutorial, you need to have your Intel Galileo running Linux from an SD-card. And you need either a WiFi card installed, or an ethernet cable to connect to a router. 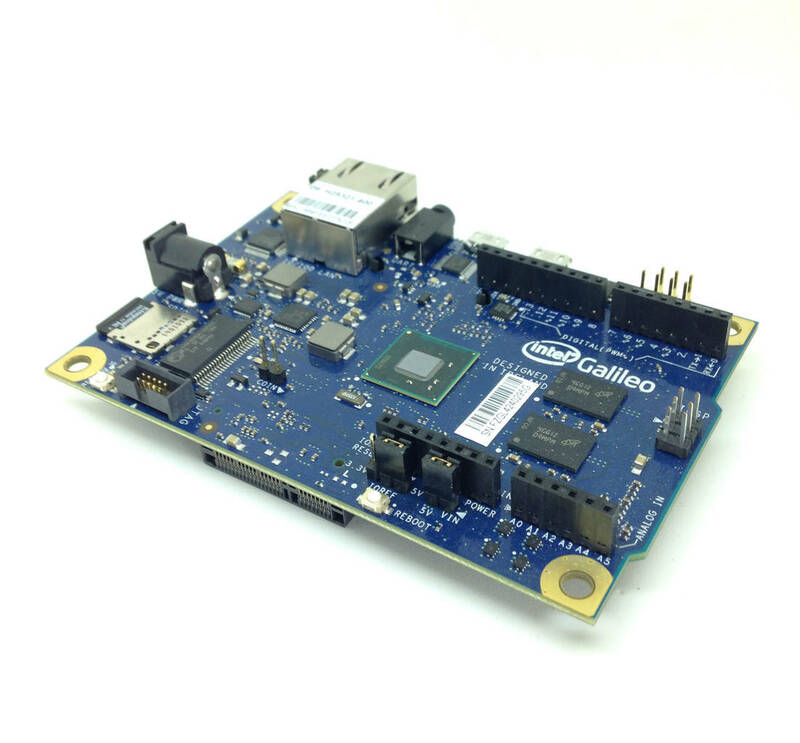 Connect your Intel Galileo to a router with Internet access via WiFi or ethernet cable. Connect your computer to the same network. 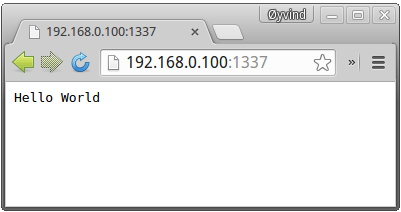 Next, you’re going to install a web server that will display the sensor values on a web page. 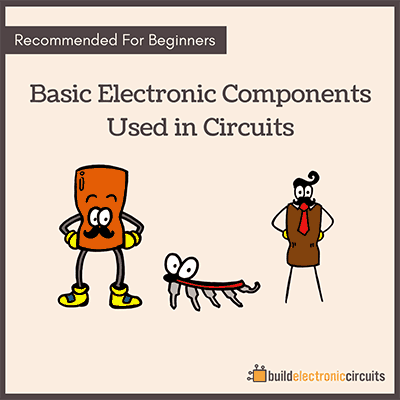 This will be the heart of your DIY weather station. 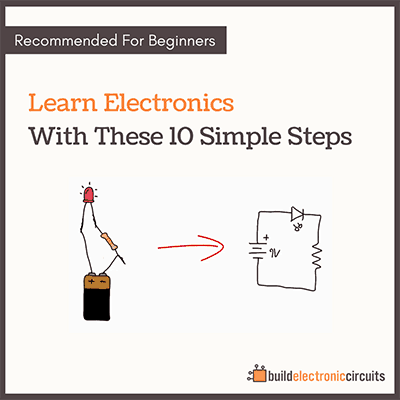 To do this, you’re going to start by setting up a simple “Hello World” web server using Node.js as explained in one of Intel’s IoT lessons. Now, you want to display data from a file instead. This way, you can later create a program that writes sensor data to this file. Now it’s starting to look like a proper DIY weather station! It wouldn’t be a DIY weather station without any sensors that can sense the weather. 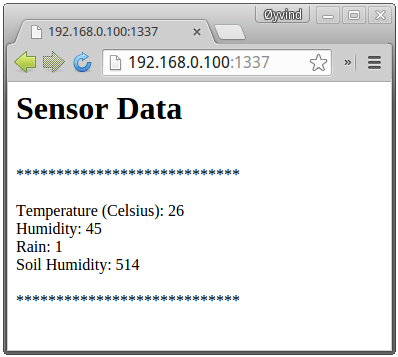 So, now it’s time to get real sensor data onto your web server. Since you already are showing data from a file in your web server, all you need to do is to write your sensor data to that file. Voila! 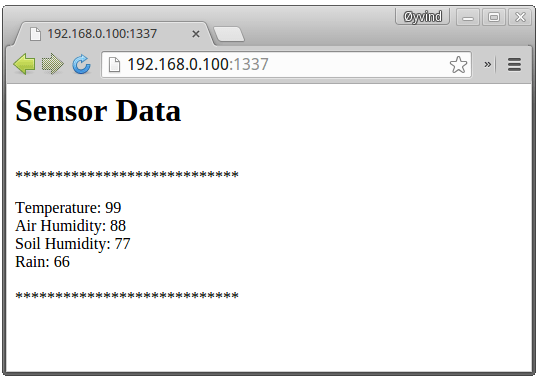 Your Intel Galileo DIY weather station is working. 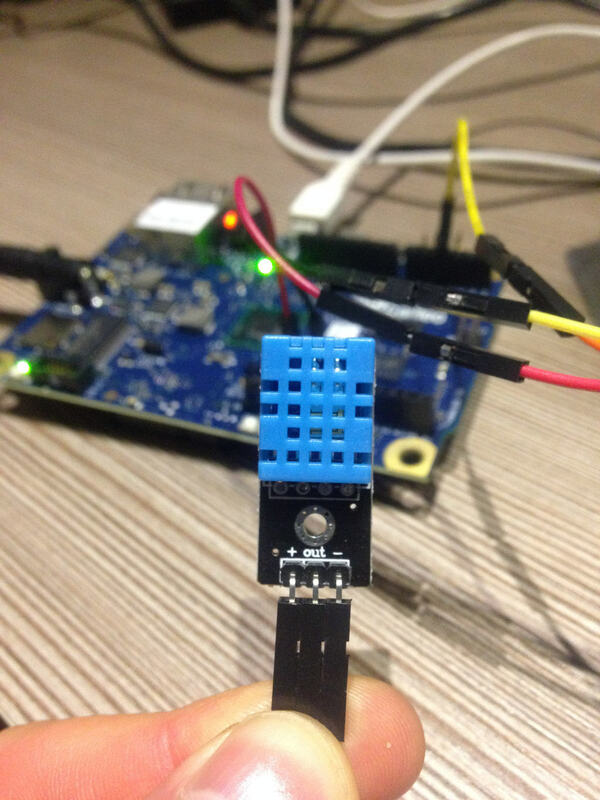 Feel free to add more sensors and customize the output in whatever way you like it. i get this if i try to use ur code to read files form sd card, is there any library that have to be installed? Sometimes when you do copy-paste from a website, you get this invisible signs that makes the compiler behave strangely. That’s my first guess.